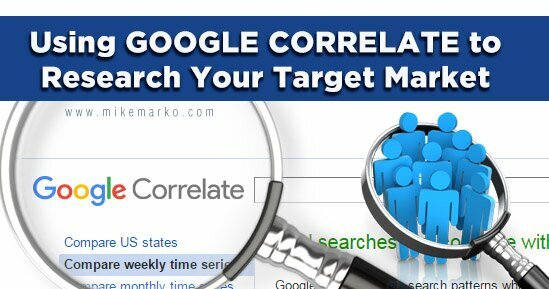 “Using Google Correlate to Research Your Target Market” written and video by Mike Marko. Are you struggling to come up with content to appeal to your target market? It can be tough to consistently come up with content to appeal to your audience. I know when I first got started it was a struggle for myself. 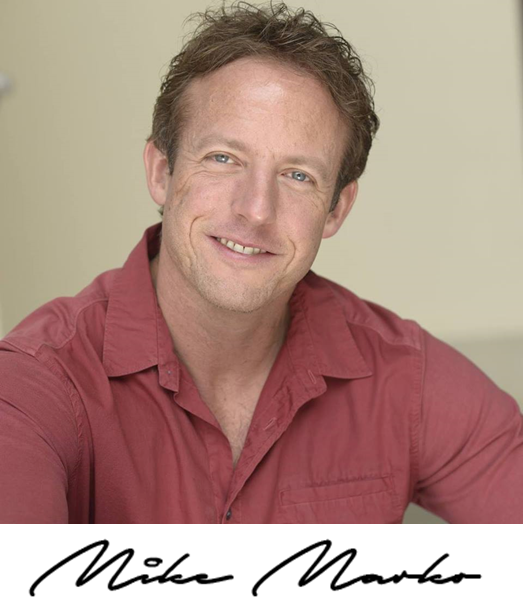 So how do you know what your target market really wants to learn about? Well I want to tell you about a tool you can use to help you with content research for your target market: Google Correlate. In the following video I talk about how to use Google Correlate to research content that appeals to your target market. Google Correlate is a great tool for doing some research on both keyword search trends and on other keywords those individuals are also search for in Google. When you first get started using Google Correlate, be sure to first go to the (1) Comic Book, (2) FAQ, and the (3) Tutorial. Those three will help give you enough information to get started using the (4) tool effectively. 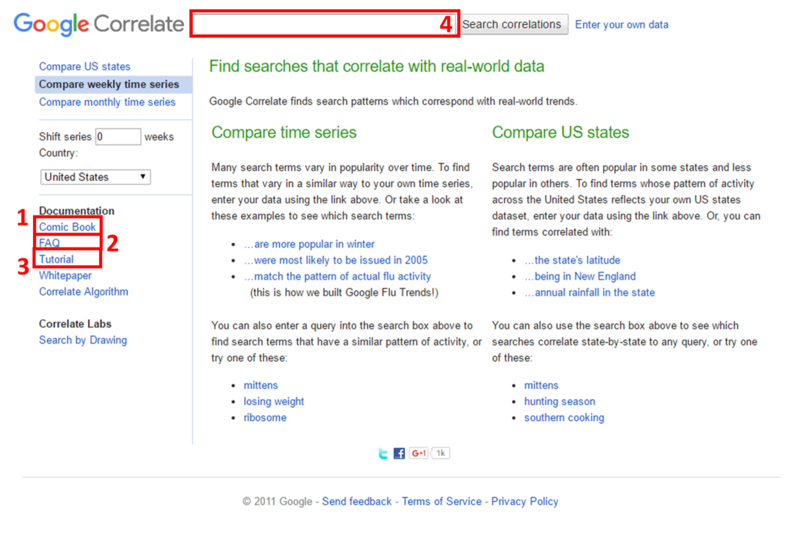 When you do research using Google Correlate, remember not to use the tool in isolation. I recommend also using Google Adword Keyword Planner to help ensure that you are using the best long tail keywords you can for your topic. You can be more effective when you use Google Correlate combined with other tools to do effective research. The following video shows how to use Google Adwords Keyword Planner. Using tools like Google Correlate can help you do the research you need to determine the type of content you can use for your target audience. If you create content that appeals to them, you can attract more to whatever you’re trying to promote.